With Easter fast approaching, just pointing out the Easter Pack. 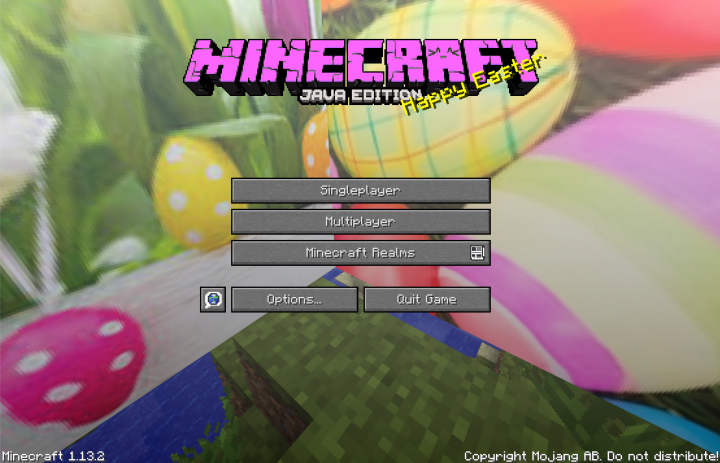 It enables bunnies to lay colorful eggs, changes chickens to yellow peeps, chests to baskets, and a whole bunch of other subtle Easter-themed changes to names and details. Other than bunnies laying eggs (which simply hatch more peeps), it won't otherwise unbalance your pre-existing world to add it temporarily for the holiday!